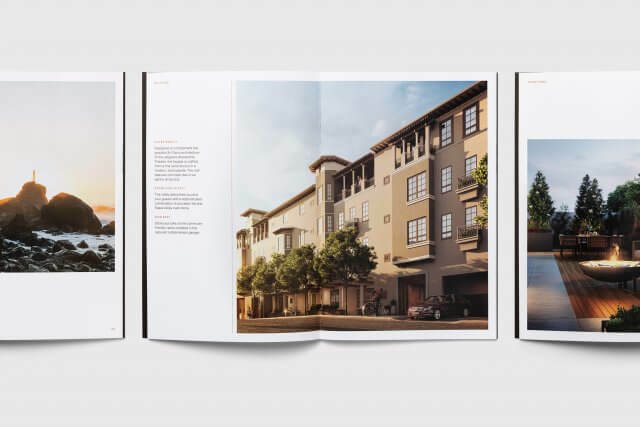 The Alexandria is a bespoke collection of 43 new one-, two- and three-bedroom condominiums in the Richmond District of San Francisco. 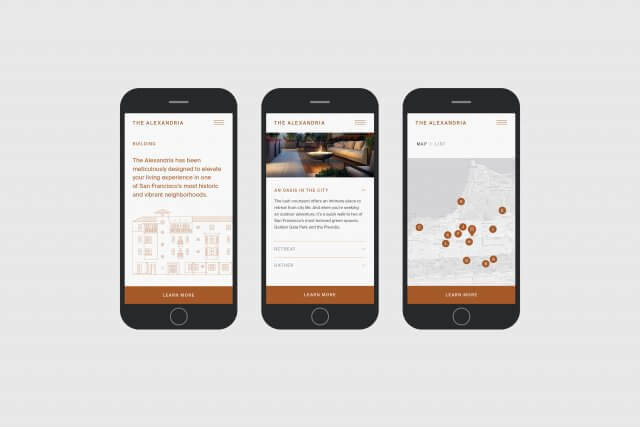 The four-storied Alexandria building has been meticulously designed to elevate the living experience in one of San Francisco’s most historic and vibrant neighborhoods. 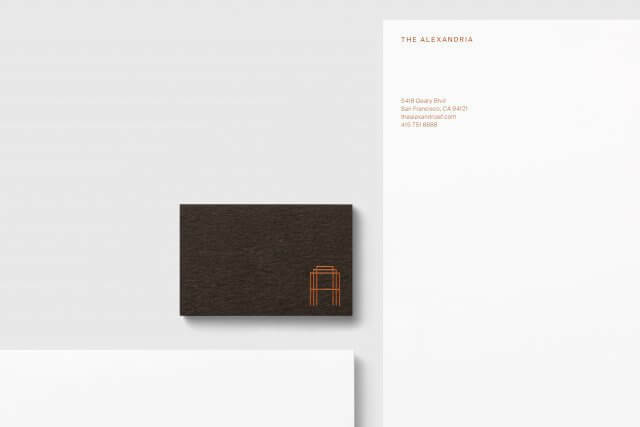 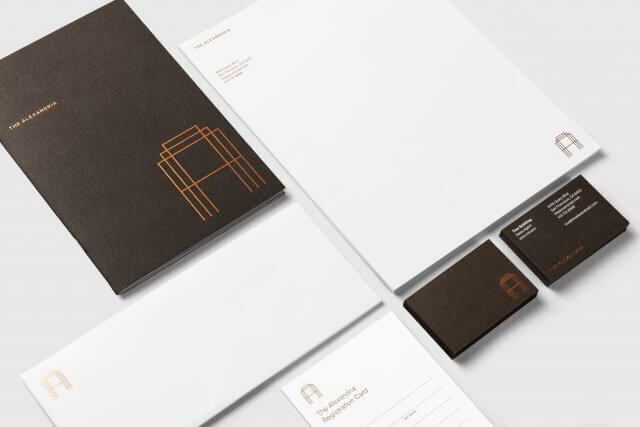 The identity was inspired by the graceful Art Deco architecture of the adjacent Alexandria Theatre. 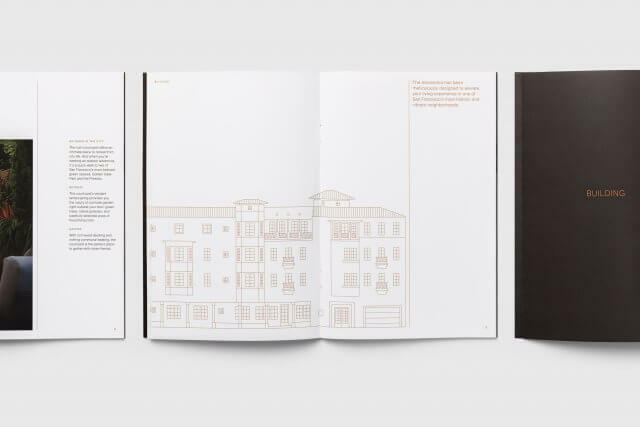 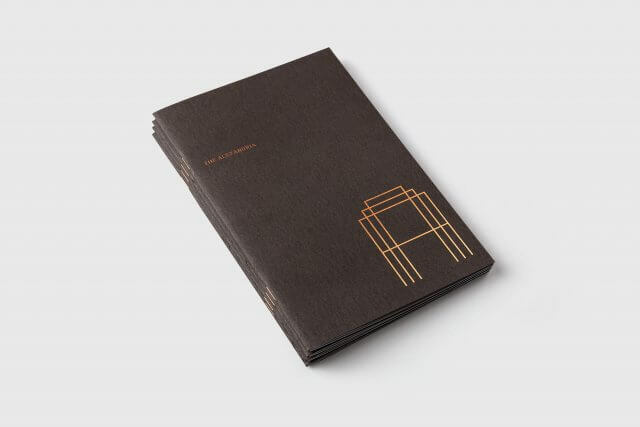 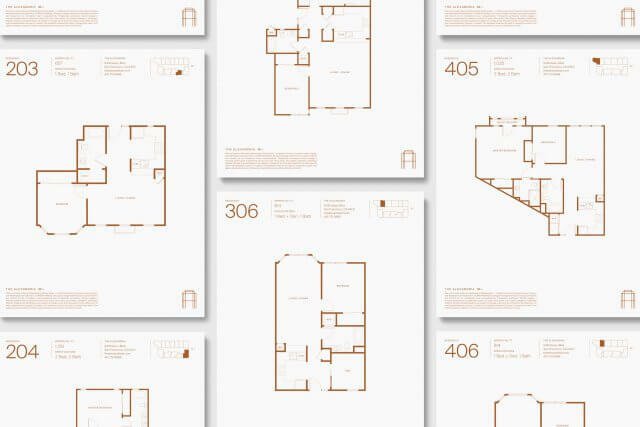 Copper foil stamping and a dark grey/brown color palette were derived from the historic Theatre and the architecture of the new condominiums. 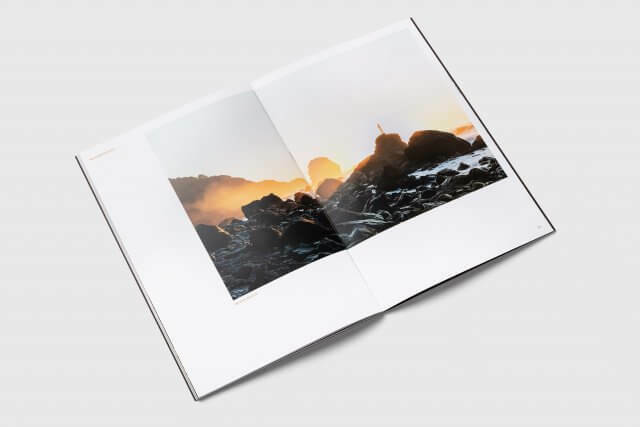 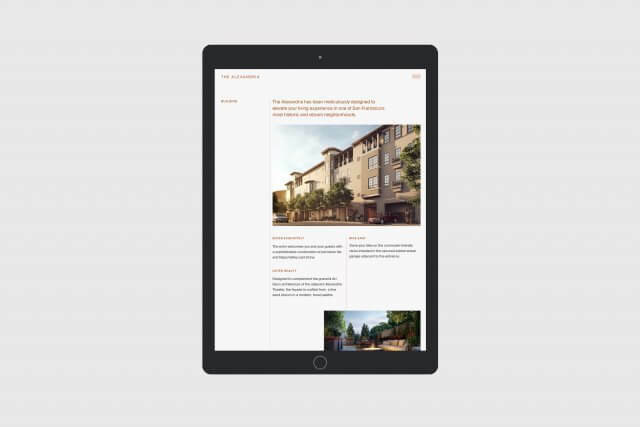 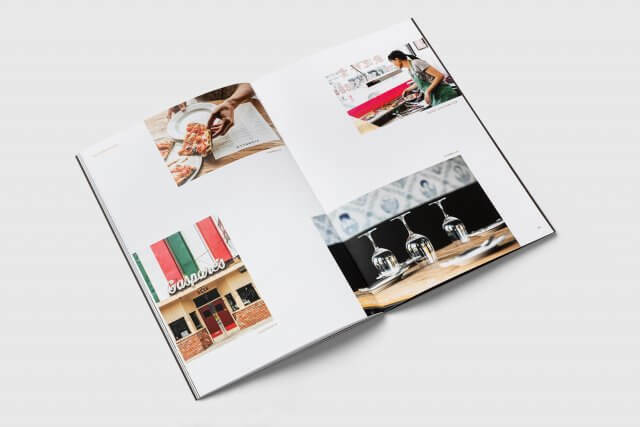 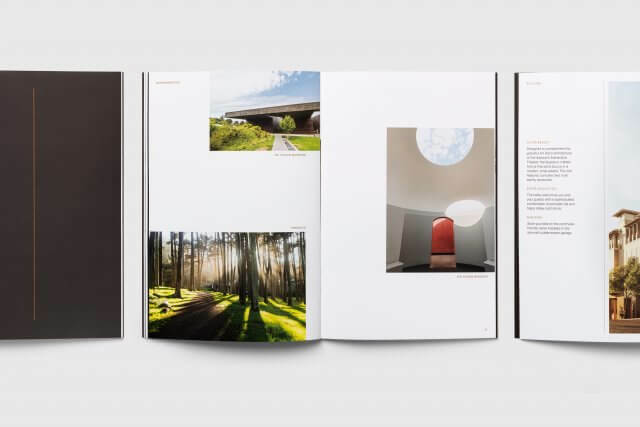 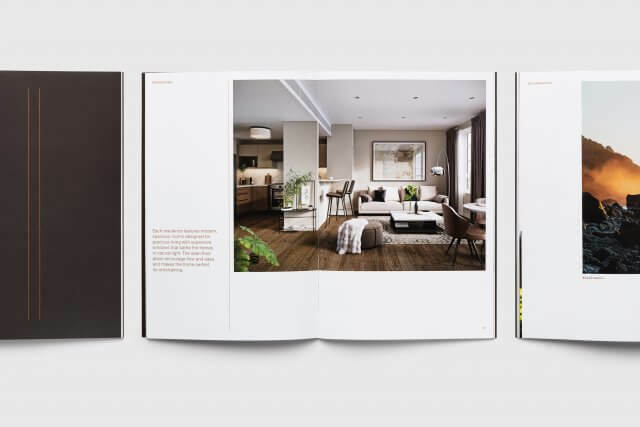 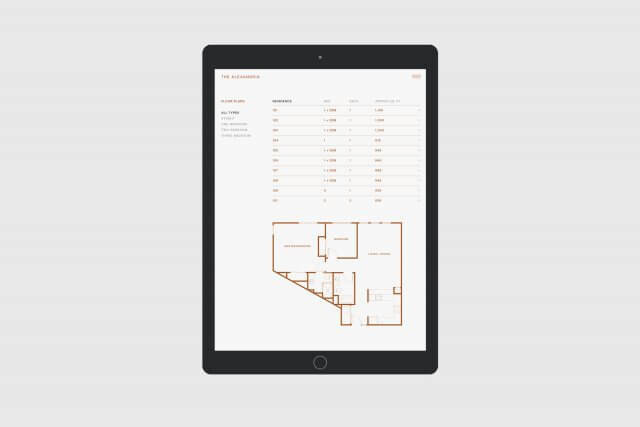 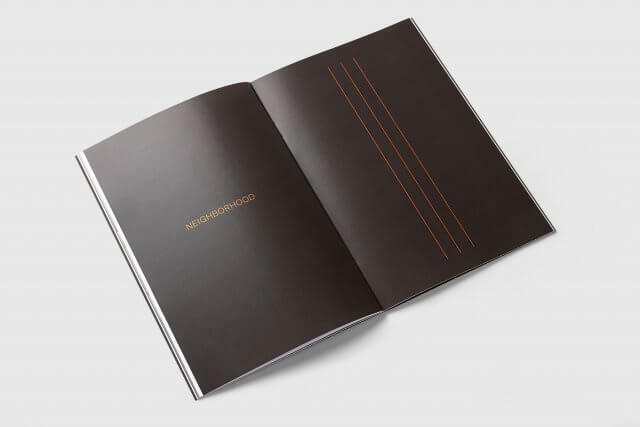 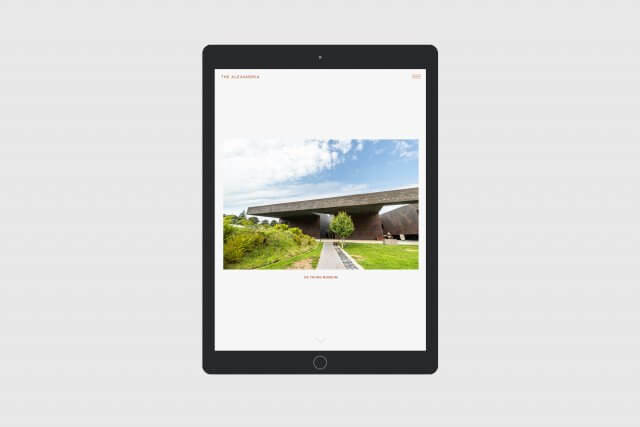 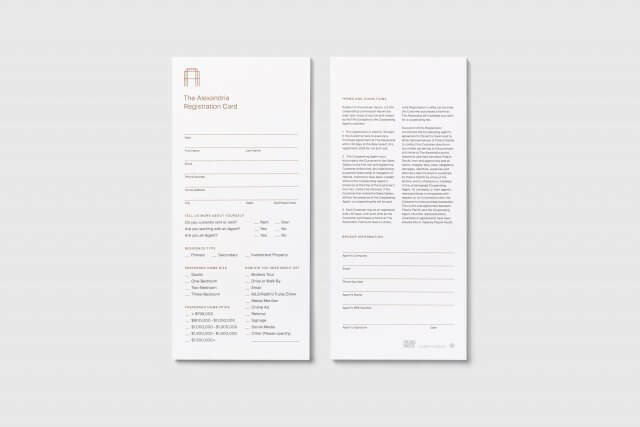 Mucho was tasked with creating the identity, sales brochure, sales website, email campaigns and sales collateral.